How To Create Facebook Video Ads That Get CRAZY Engagement! Hey, it's Jason Hornung here! 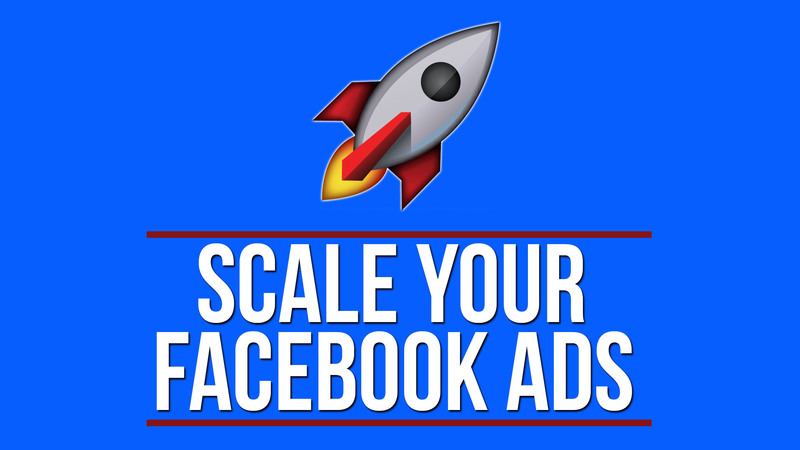 What you're going to discover in this blog & video above is how to create Facebook ads to increase engagement with video. 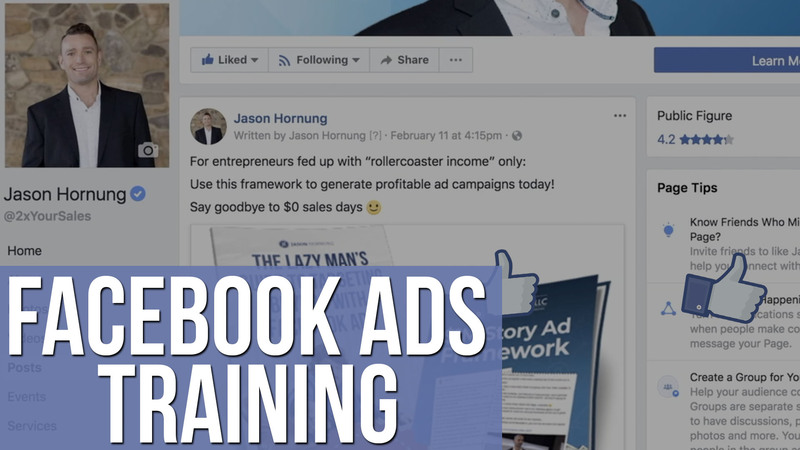 Pay attention because what you're gonna learn in this video is really important because it's gonna help you to get lower costs on your ads, get better quality people to view them, and convert a higher amount of people into buyers. All this is based on testing that we've done in our little ad agency over the years. We've spent a lot of money on this stuff so this is based off of real world data and results. It's not based off of theory. The first thing that you'll want to do to increase engagement on your ads is to add captions if you aren't already. Conveniently, this is actually a system that Facebook has built right in. You can automatically create the captions or you can upload your own what they call an SRT file, which is a file that has the captions, or you can have Facebook read the actual video and it will create the captions that you can edit and put it right on your video. Interesting Fact: The majority of traffic on Facebook is coming from mobile devices. That's how people generally use Facebook, and when they're watching video on their phone, Facebook has data that shows that very, very, very few people watch the video with the audio on… in fact it's less than 10%. If you are not using captions, then the likelihood of people consuming and engaging with your video is very, very, very low. Simply adding those captions will really, really help with that. Another thing that's gonna make a huge difference on the engagement to your video is the timeframe that you're using on the video. Now 60 seconds or less is what Facebook recommends for the highest engagement and that's what we've been seeing across all the tests that we run and I believe the reason for that is pretty simple. 60 seconds is the timeframe that is maximum for Instagram. Now what Facebook's data is showing us, which is a little bit different than what they see in the Facebook platform is they actually measure the data separately and we get these reports from our internal Facebook graphs which is why we know this information. On Instagram, the engagement of audio on is substantially higher and the engagement of video in Instagram is substantially higher, especially when you're using the story section inside of Instagram. Right now, as of filming of this, the data shows that over 60% of people watch with the audio on. Where you use your video and how long it is will have a big impact on the engagement that you get on that video… not just consumers using it, but also with the way Facebook structured their entire platform to work. The next one that I want to teach you guys is a little hack that I developed and I'm gonna give credit to my teammate Harry for this. A couple years ago, we wanted to get higher engagement on a lot of our ads because we were seeing the engagement go down and we can correctly correlate engagement to the performance of the ad. Typically, Facebook's algorithm will favor ads that get higher engagement on it which is why people want to know how do we increase engagement. One of the things that we decided to try was to take an ad that we created and instead of making it a dark post and only running it through targeting and the ads manager, we made it as a viewable post on our fan page. From there, we boosted the post to our fans. We found out that you can spend a little bit of money, it doesn't need to be much. It can be $10.00 to $20.00 and what that will do is it will take that ad, it will boost it to your fans and you can figure out two sets of data from it. 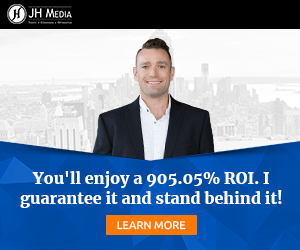 The first set of data is that you can kinda gage the effectiveness of the ad before you ever put it out to cold traffic because if people are responding, they like it, they're engaging, they're going into your marketing funnel, this is your warm traffic. If you're getting good activity with your warm traffic, then that's a plus, but if you don't have response from your warm traffic and there's negative activity, that tells you that you probably shouldn't put that ad out to cold traffic. If the people that already know you don't like it, the people who don't know you definitely won't like it. It helps you gage that effectiveness at first and then what it does is it gets a lot of engagement… we call it stacking the social proof. The social proof is all the likes, comments, shares on your post… all of that fun stuff that Facebook likes, we get to stack that social proof because now all of our fans are sitting there commenting and stuff and then we can take that post ID from that post and make that into an ad targeting cold traffic. So if it goes off really well, then we can use that same post and we can leverage all of this social proof that we stacked on there with our warm fans, we can leverage that into cold traffic and we'll typically see those ads perform a lot better to cold traffic when we do that. It's a great way to increase engagement, especially if you're using video. The last one video ad advice I want to give is you is do not use text overlays or borders. What I'm talking about here is you'll see a lot of people doing video ads where they'll put these big huge borders on the top and then they'll put emojis and other stuff inside of there and text. I see Facebook throttling those types of videos when any treatment is added to the video and it's used as an ad. They don't place any restriction on that stuff when it's being done in the organic format, but in the ad environment, it does hurt that. We avoid using graphical overlays that are inserted into the video because that will throw up flags. You can hit throttling issues with too much text and stuff like that. Same thing applies to those banners. Don't use any of that stuff, keep your video native, and you will see a lot more engagement and higher performance from those video ads so you can make more money when you're running them on Facebook. 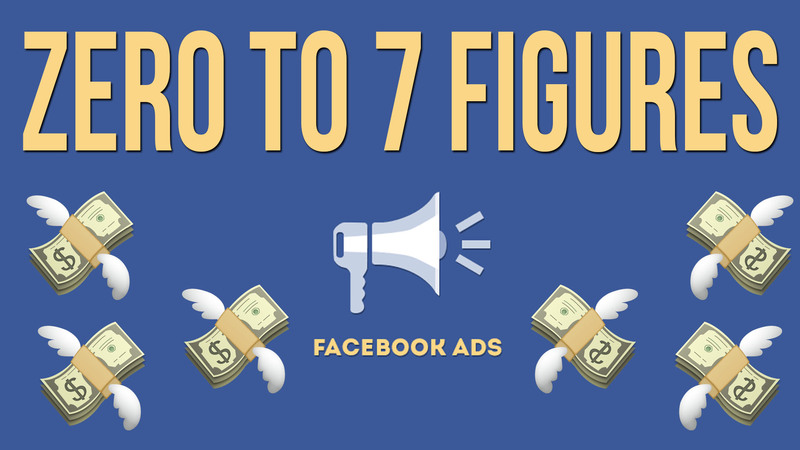 This is how you can set your Facebook ads up for viral success. Follow these techniques and strategies and watch your video ads take off. To the victor, be the spoils.